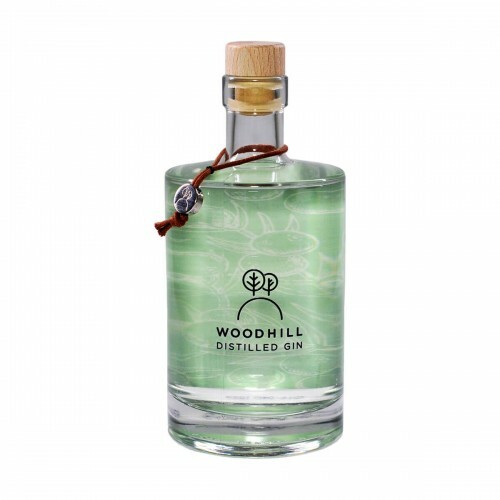 Woodhill Gin is made by the Danish Gin-Entrepreneur Jeppe Skovdahl Juhl, who set out to create THE perfect Gin, to his taste. However - as you might see on the picture above - it was not only the Gin itself, he wanted as perfect as possible, but also the presentation. And in our humble opinion, he sure did succeed in achieving both goals by a mile...! One of the "secrets" behind the Gin, is the addition of especaially one ingredient, we don't see that often - if ever! And the ingredient is - Green Aspargus....! 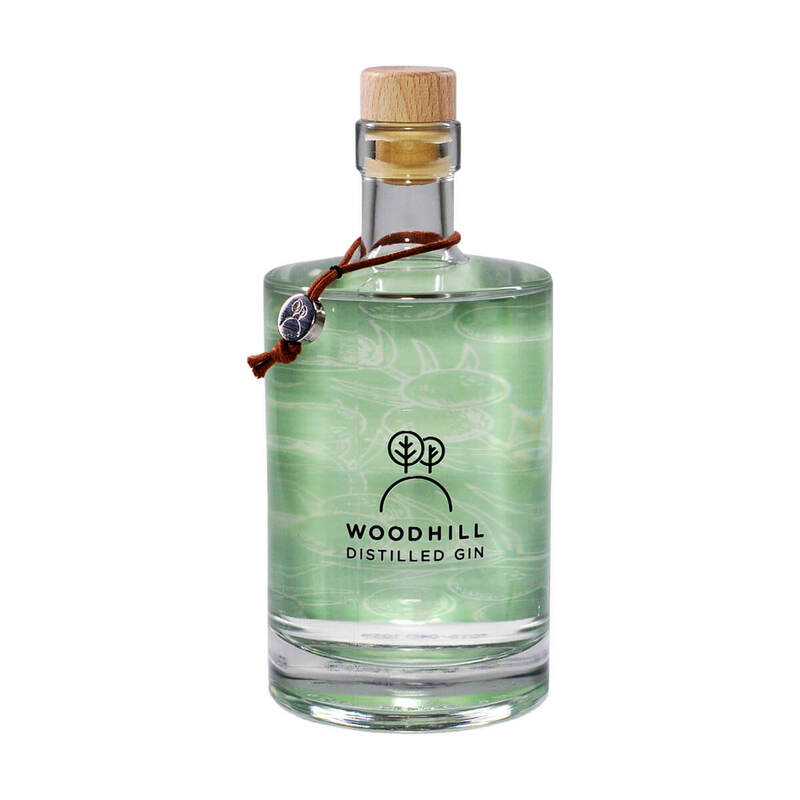 This ingredient, along with lavender, pink pepper, orris root, angelica, lemon zest, coriander seeds, lemongrass and juniper, makes a perfectly balanced Gin which by the way, is distilled on the most amazing english wheat based alcohol. This Gin is a sure WINNER!